Browse the gifts at Cabaret Voltaire Boutique! 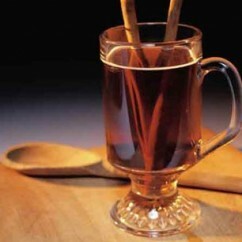 Traditional glühwein (hot wine) will be served. Also, enter to win a special Swiss surprise! A pop up shop of the storefront in Zurich, Cabaret Voltaire Boutique presents some of the most exciting gifts from fresh creative industries across Europe.